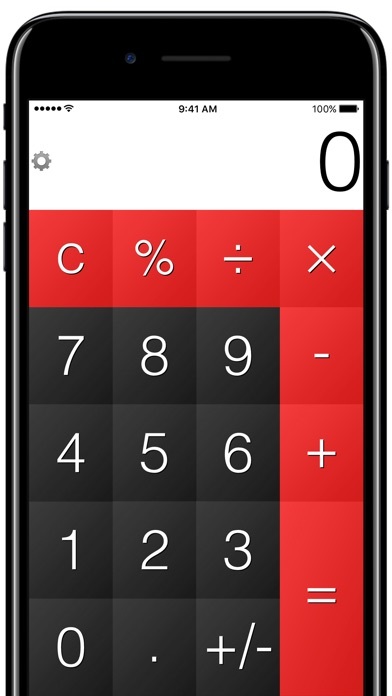 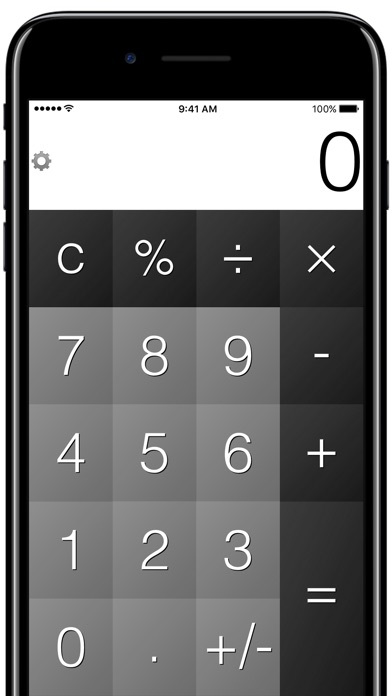 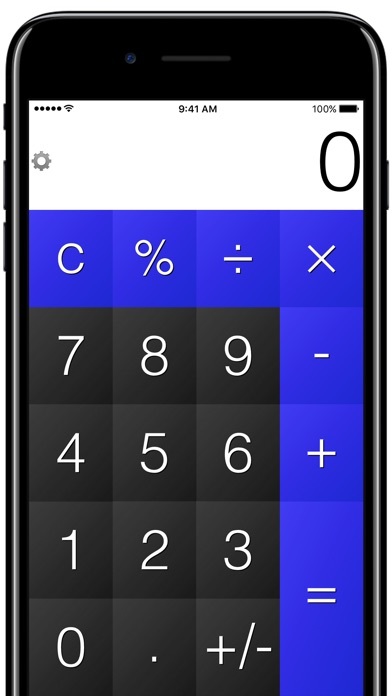 A truly no-frills calculator with the perfect blend of features and simplicity. 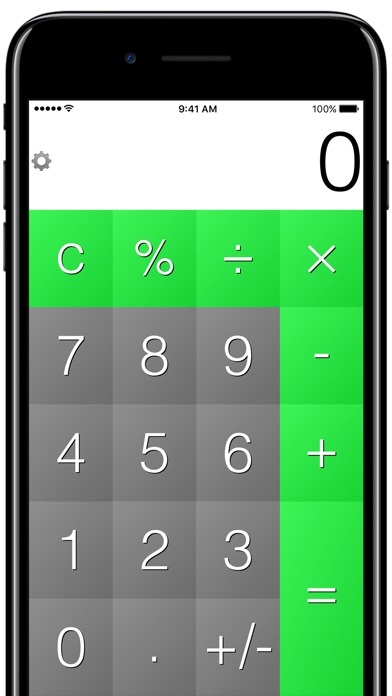 Tired of getting lost in features you don’t use, but wish you had just a few more? Try Calculator· today!